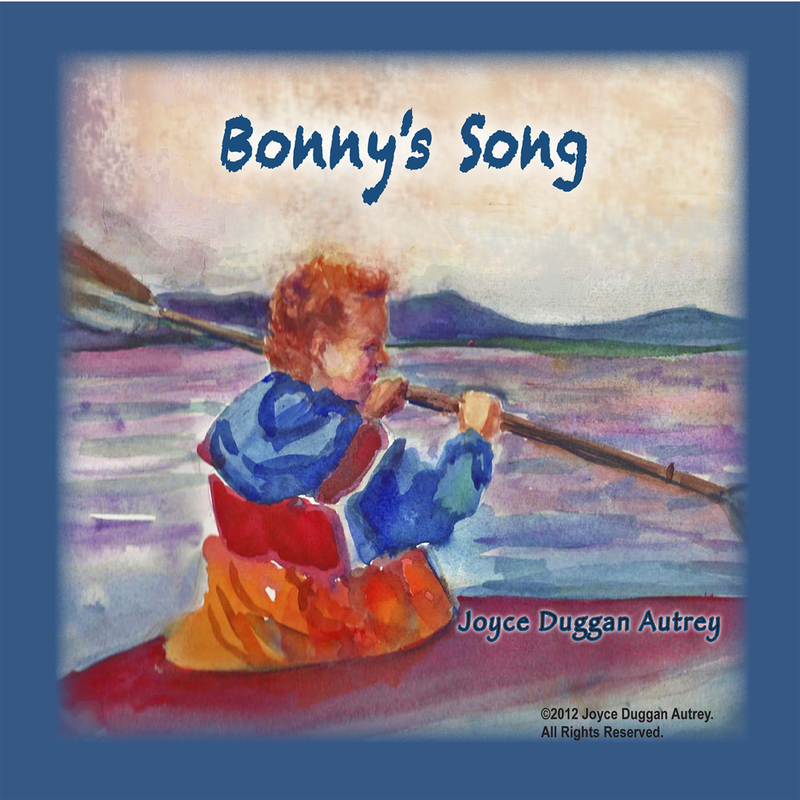 Bonny’s Song CD | Can I Kayak Daddy? Bonny’s song may be purchased for $.99 at Amazon.com by clicking here. Proceeds from the sale of Bonny’s Song will be donated to Community Connections, Developmental Disabilities Program, Ketchikan, Alaska. If you would like the sheet music for Bonny’s Song, go to Contact Us and send us an email.